Set against the chaotic backdrop of recent events in the Middle East, Nadav Schirman’s THE GREEN PRINCE retraces the details of a highly unprecedented partnership that developed between sworn enemies. 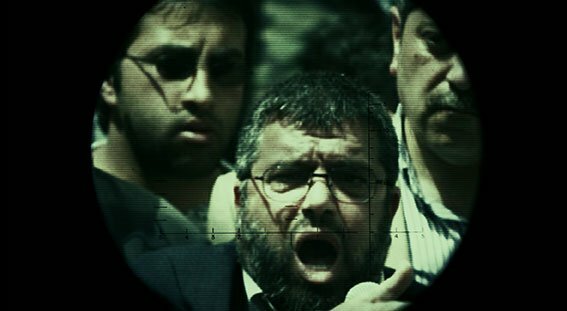 In the style of a tense psychological thriller, this extraordinary documentary recounts the true story of the son of a Hamas leader who emerged as one of Israel’s prized informants, and the Shin Bet agent who risked his career to protect him. As a defiant teenager growing up in Palestine, Mosab Hassan Yousef’s fervor against Israel was unquestionable, ultimately landing him in prison. Shaken by Hamas’s brutality within the prison’s walls and a growing disgust for their methods, particularly suicide bombing, he had an unexpected change of heart and began to see Hamas as more of a problem than a solution. 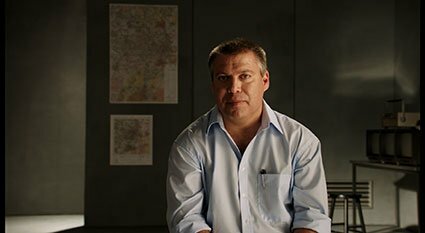 Recruited by the Shin Bet (Israel’s internal security agency) and given the code name “Green Prince,” he spied on the Hamas elite for over a decade, constantly risking exposure and certain death while grappling with the perception that he had betrayed his own family and people. 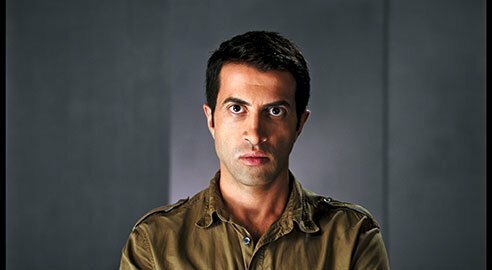 Along the way, what started as a cautious alliance between Mosab and his Shin Bet handler Gonen Ben Yitzhak grew into an enduring loyalty that no one could’ve ever predicted. 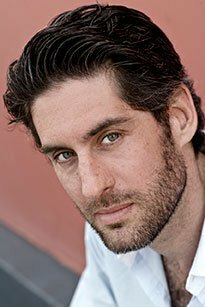 Based on Mosab Hassan Yousef’s bestselling memoir Son of Hamas, THE GREEN PRINCE exposes a complex world of terror, betrayal, and impossible choices. Through exclusive first-hand testimony, dramatic action sequences, and rare archival footage, decades of secrets come to light in this unflinching exploration of a profound spiritual transformation and the transcendent bonds of friendship. THE GREEN PRINCE will challenge much of what you know about the ongoing Israeli-Palestinian conflict. From the Academy Award® Winning Producers of MAN ON WIRE, SEARCHING FOR SUGAR MAN and ONE DAY IN SEPTEMBER. “Captivating and emotional. Full of twists and turns."